Reef shark can be induced into a state of temporary paralysis referred to as tonic immobility or apparent death. The behavior is thought to have anti-predatory benefits in various animals species, such as the Virginia opossum. 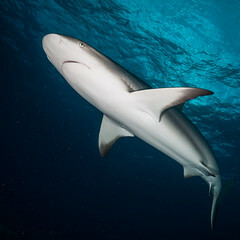 In sharks, one of the reasons scientists believe that tonic immobility could be defensive is because females seem more responsive, perhaps to deter unwanted attention from amorous males. By rubbing the shark’s snout, sensory organs called the ampullae of Lorenzini are overstimulated. These normally help the shark to sense electric fields underwater. 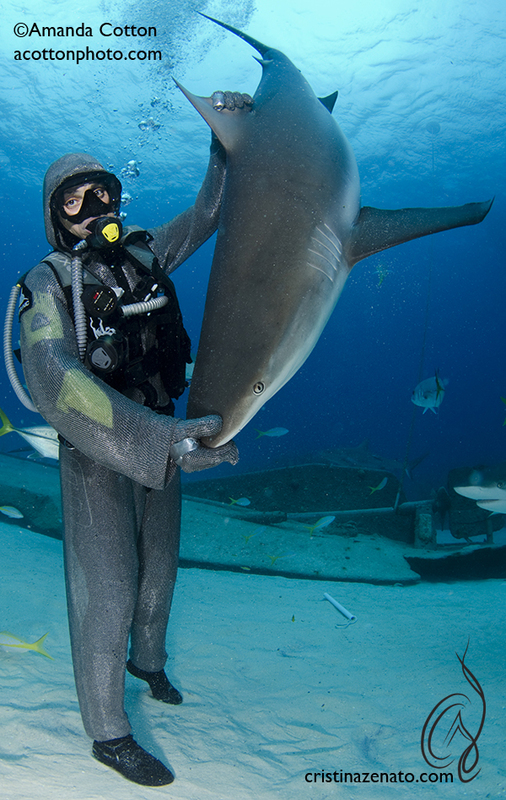 Species such as lemon, reef, and tiger sharks can be hypnotized with this treatment whereas others like great white sharks are not so responsive. Tonic immobility can also be induced by turning the shark upside down, causing it to pass out.